“Sony is the recognized quality and market share leader in image sensors and we are thrilled to partner with them,” said Dave Grannan, CEO and co-founder, Light. Light will now use and recommend Sony’s image sensors to its customers and partners of its computational imaging solutions and reference designs. “We are excited to be working with Light and driving multi-sensor-based products and solutions into the market,” said Hank Ochi, president of Component Solutions Business Division, Sony Electronics Inc.
What does this mean for consumers? The announcement specifically cites the introduction of smartphones with four or more camera lenses. So to start with it means that a Light-powered and Sony-branded smartphone is could be on the cards. 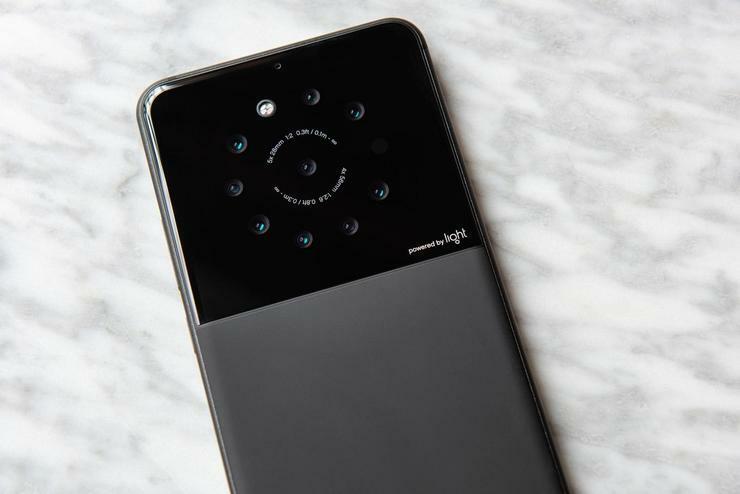 More broadly, it could pave the way for Light's multi-lens smartphone camera systems to make their way onto more and more-affordable smartphones. Either way, expect the see more quad-lens smartphone cameras in the future.